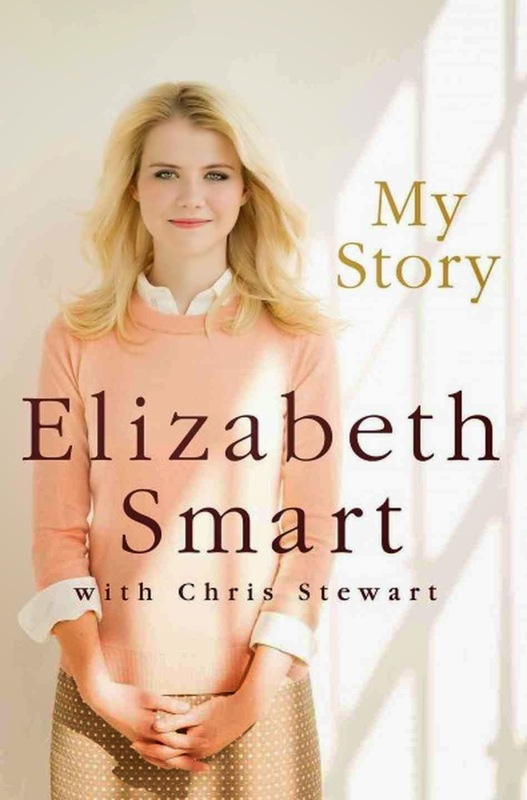 Last weekend when we headed to AZ, I decided to read Elizabeth Smart's book: My Story. It took a lot in me to finally decide to read her book, because I was so "involved" in her kidnapping. I thought Elizabeth wrote her book very well. I was never deeply scared, but just frightened for her in the moment, if that makes sense. I don't know what word to use, because I enjoyed reading the book, and understanding her situation, but I certainly didn't enjoy the circumstance. I think this is a read every one should partake in, because she talks about the many miracles that she received while being kidnapped. I don't know if I could have been nearly as strong as she was. A part of me thinks that you would just want to give up, but she held strong, and did everything she needed to do to get back to her family. 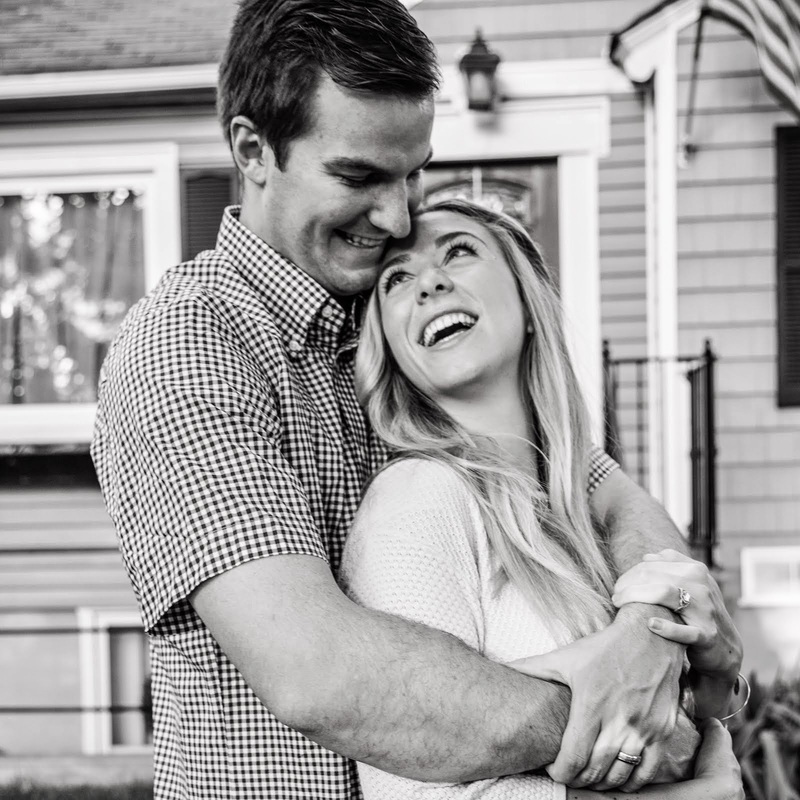 I really enjoyed this read, and am happy that she's home safe, married, and enjoying her life. I would recommend it to everyone.